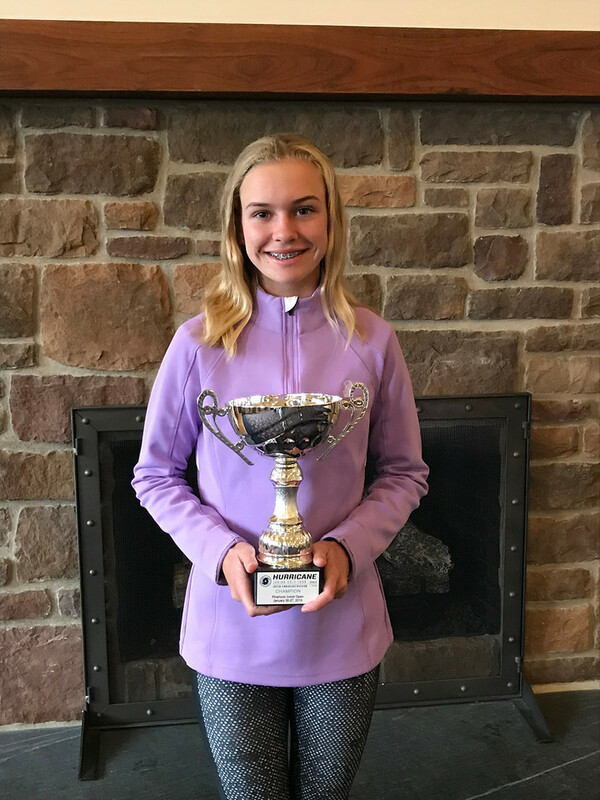 From Saturday, January 26 - Sunday, January 27, 2019, The Hurricane Junior Golf Tour held the Pinehurst Junior Open in Pinehurst, NC. 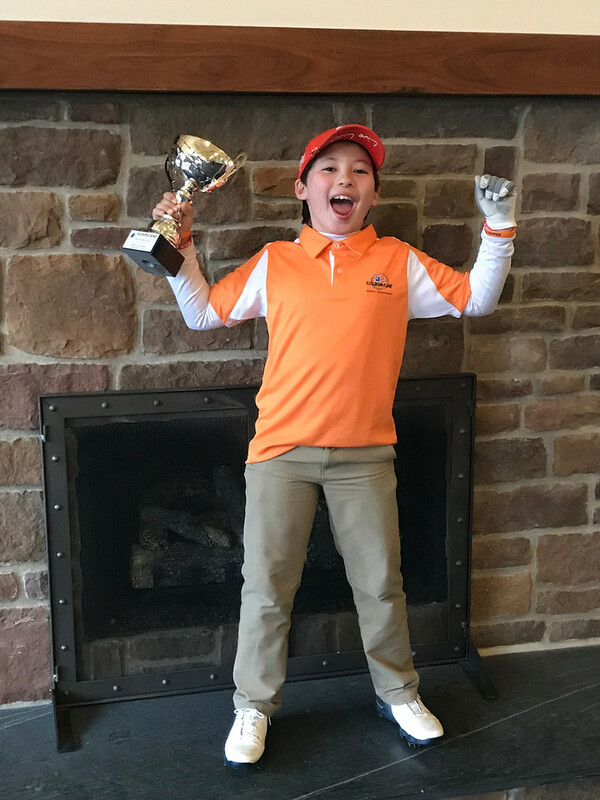 The tournament was made up of a 36-hole, two-day format and the field was made up of six divisions that included the Tiger Woods Boys 16-18, Will Smith Boys 14-15, Ernie Els Boys Boys 11-13, Bryson DeChambeau Boys 13 and Under, Justin Timberlake Girls 14-18, and the Justin Rose Girls 13 and Under Division. To view the full leaderboard click HERE! Oliver Rotermund from Charleston, SC was very consistent all weekend, shooting 78 both days. This caused him to rise to the top and finish in first place in the Tiger Woods Division. It was a tight race behind him, but Nick Rakes from Evington, VA finished in second with 161 strokes, and Zary Gouin from Pawleys Island, SC finished in third one stroke behind Rakes. 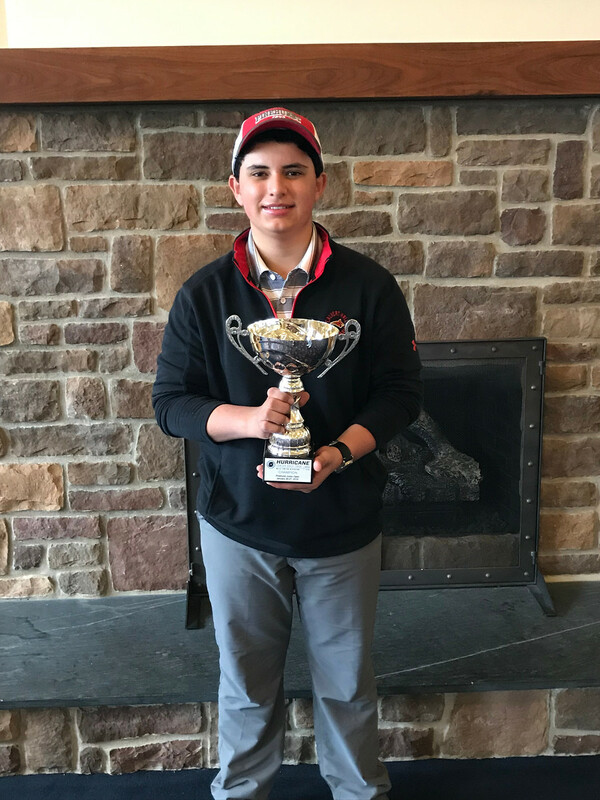 Lorenzo Sanz from Glen Arm, MD was on his game this weekend and won first place in the Will Smith Division with 159 strokes. Bryant Armbruster from Spartanburg, SC and Preston Worch from Rockville, MD finished in the top three with 170 and 172 strokes respectively. 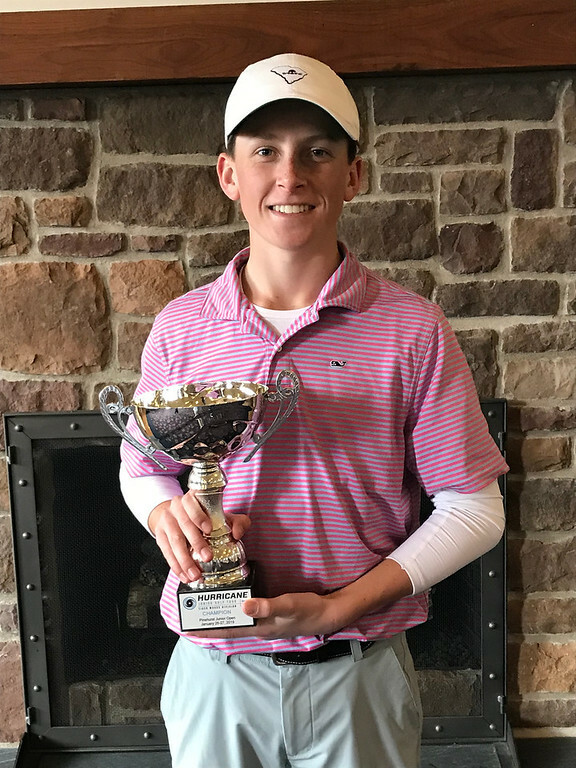 Benjamin Siriboury from Columbia, MD was the champion of the Ernie Els Division, as he finished out the weekend with a total of 161 strokes. Julian Dugan from Rocky River, OH and Jackson Armbruster from Simpsonville, SC made their way up to the podium by shooting 165 and 168 respectively. Leading off the Justin Timberlake Division was Holly McLean from Grand Cayman, Cayman Islands. She shot an impressive 81 and 76 to bring her two-day total to 157 stokes. Right behind the leader was Maya Beasley from Croton on Hudson, NY with a solid 163 strokes. Maggie Schaffer from Indianapolis, IN rounded out the division with a two-day total of 169 strokes. 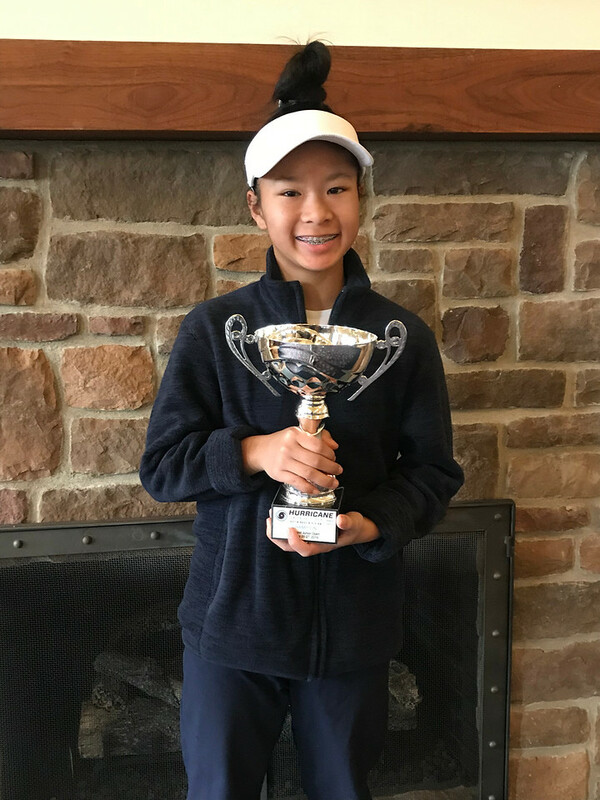 In the Justin Rose Division, Helen Yeung of Clarksville, MD had 160 strokes this past weekend, causing her to capture the first-place title. It was a tight race for second, but Karsyn Roberts of Pikeville, NC secured the spot with 169 strokes. Isabel Brozena of North Reading, MA worked her way into the top three by finishing one stroke behind Roberts. 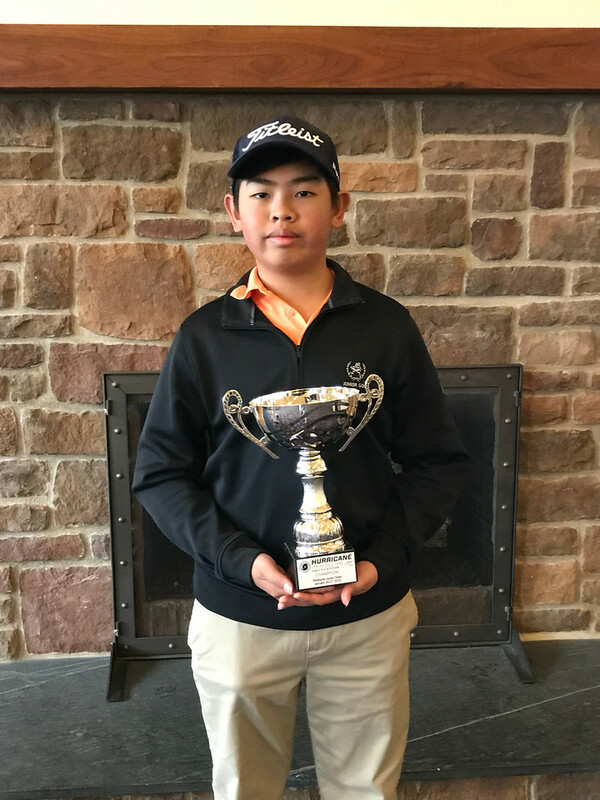 The Bryson DeChambeau Division was no match for Rin Suyama of Allison Park, PA. He finished on top with a grand total of 196 strokes.